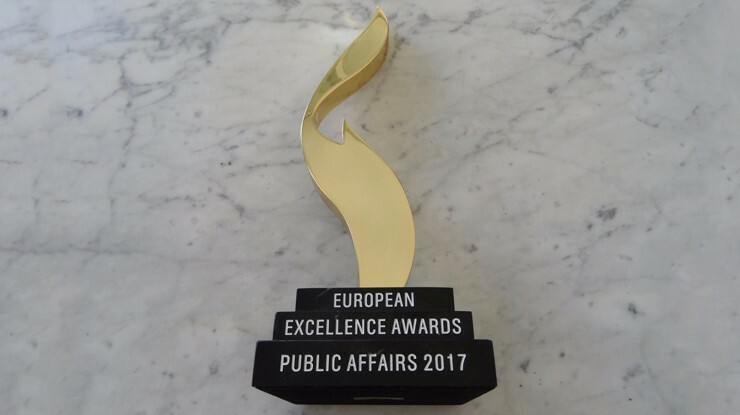 Grayling has been awarded by the 1st European Excellence Awards Public Affairs, for its Public Affairs work with UNPLV, the National Union for Vacation Rental, in the «Tourism» category. The Awards ceremony took place last night at the Hôtel Le Plaza in Brussels. Abritel-HomeAway and Clevacances, the UNPLV now brings together more than 90% of the rental vacation sector’s traditional actors and Internet platforms. The Association aims to promote a well-established sector – holiday rental – that is able to succeed in its digital transformation, defending holiday rental actors’ interests through concrete regulation and developing dialogue and a comprehensive network with public authorities and the French media. Along with Grayling, the UNPLV organized its 1st national rental vacation conference in March 2016 bringing together the sector’s key figures - 300 participants in total -, during which the 1st charter was officially signed with the Ministry of Foreign Affairs. A second UNPLV conference is planned for September 2017 to further amplify the association’s actions. 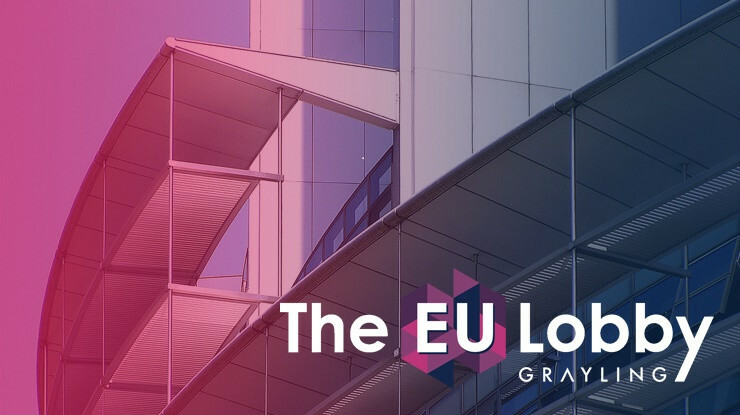 Thanks to Grayling’s long-term actions, the sector’s members are now fully recognized and involved in the public debate like other traditional sectors, such as hotels. The association is fully integrated into the public debate and process in the scope of the 2017 French Presidential campaign. Its awareness had been hugely increased in the French media. Dorothée Dayraut Jullian, Grayling France Head of Public Affairs, said: «We are all very proud to receive this award for the actions implemented on behalf of the National Union for Rental Vacation, which have allowed the vacation rental’s industry actors in France to be federated and to promote a new, modern image of the sector. This challenge has showcased Grayling France’s creativity and success in this type of Public Affairs strategy, taking into account a series of stakes in the fields of tourism, digital and sharing economy. We would like to thank all the people involved and are pleased to accept this acknowledgment». The European Excellence Awards in Public Affairs in brief: The European Excellence Awards in Public Affairs belong to the renowned Excellence Awards brand, which has established itself as one of the most prestigious international competitions in PR and communications ever since being founded in 2007.The globally held Excellence Awards are held in five regions simultaneously. 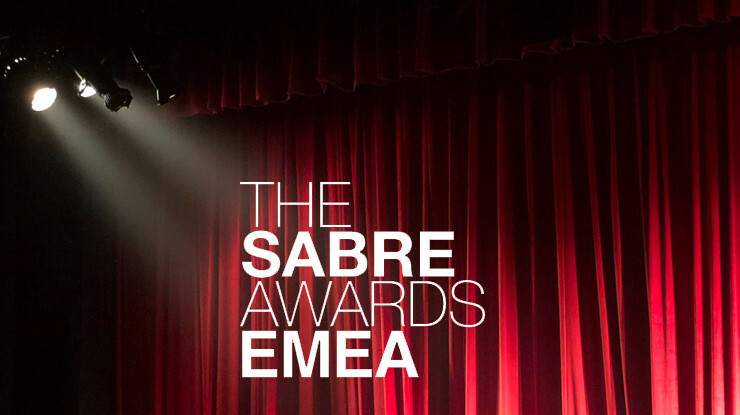 The esteemed public affairs and politics specialists have been carefully selected as Jury members for the European Excellence Awards in Public Affairs to ensure a fair and balanced evaluation of all applications. 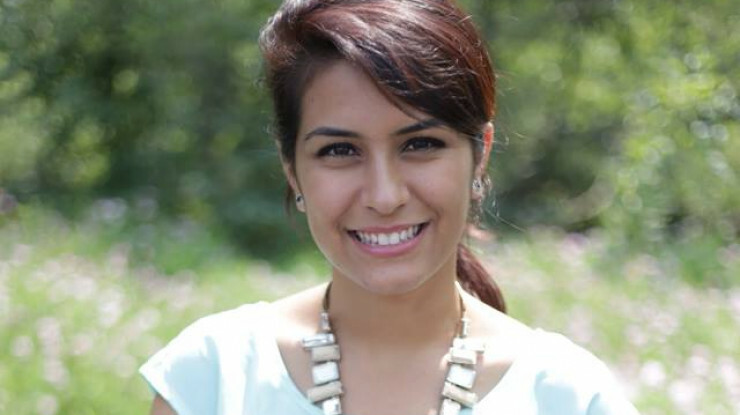 The Jury members’ range of expertise covers a wide scope. The award ceremony dinner was held in Brussel’s famous Hotel Le Plaza on May 31st.